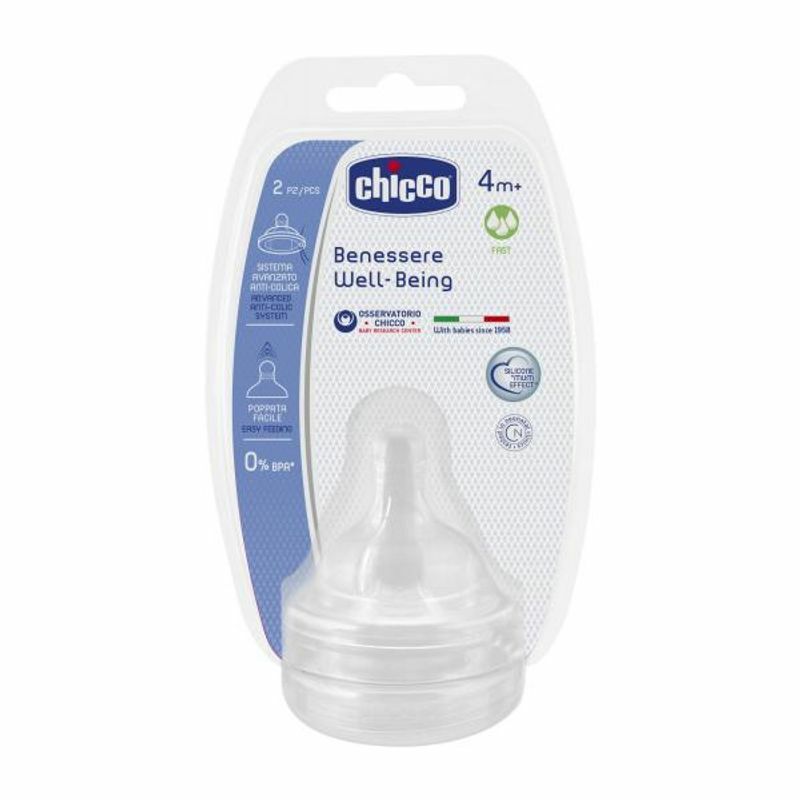 Consisting of the anti-colic valve the wellbeing teat is designed to prevent from air swallowing, helping to reduce irritability, regurgitation and colic after feeding in babies. It is ideal for older babies. The exclusive finishing makes the teat extra soft and more pleasant, perfect for an easy switch between breast feeding and bottle feeding and vice versa.